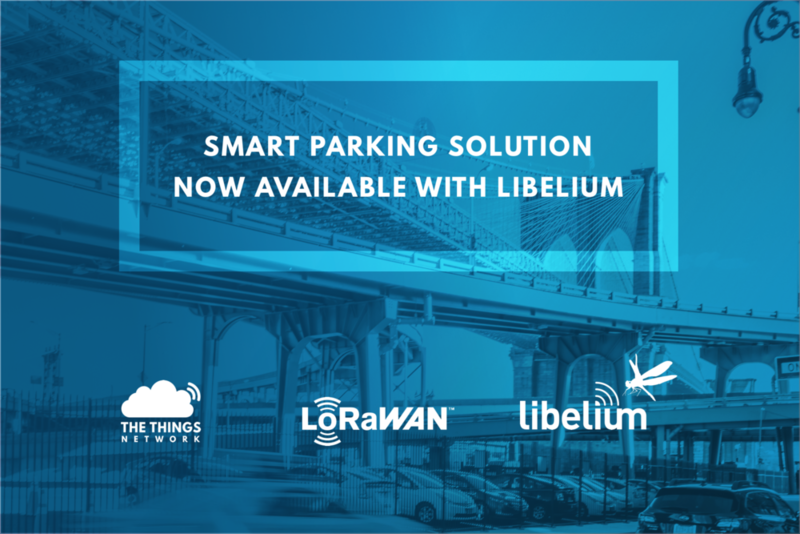 Amsterdam, 5 September 2018 - The Things Network announces the release of the smart parking kit in collaboration with Libelium and Yazamtec. The kit is available from the IoT Marketplace and can be ordered for use in Europe, North America, Australia and India. The smart parking kit consists of several devices which are designed to be buried in parking spaces and can detect the arrival and departure of vehicles. The platform allows for system integrators to offer parking management solutions to city councils and end customers. By providing accurate information on available parking spaces, motorists save time and fuel and cities reduce atmospheric pollution and congestion. This smart parking kit makes it easy for anyone to realize their own end-to-end solution. As the devices are pre-provisioned to The Things Network, developers only have to specify some key parameters. Remote management and bidirectional communication allows for changing the parameters of the nodes initiated from the dashboard. "With this partnership, we continue to increase our capabilities and presence in the LoRaWAN ecosystem. 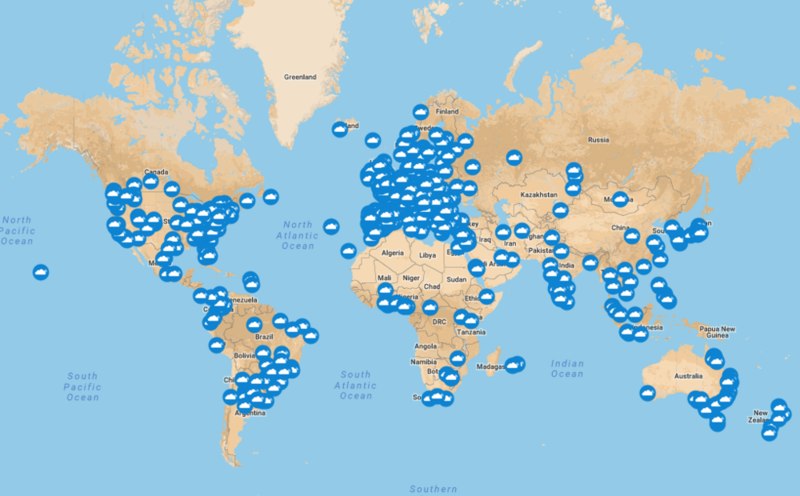 The ready to use parking kit allows solution providers and businesses to leverage from an existing network in 90 plus countries around the world." Libelium smart parking sensors have been installed in different cities such as Montpellier (France) and Dubai (United Arab Emirates). The devices were installed around shopping malls, as well as around parking areas for people with reduced mobility with the aim to relieve congestion, streamline traffic, and improve access to car park areas. "The collaboration with The Things Network and Yazamtech enables the launch of ready-to-use solutions that enable smart cities to implement IoT technology quickly and scalably." For more information on the technical details, content of the kits and smart parking case studies, please visit the page here.